Today, we curry on down to India for a little spice this World Wednesday. 1. What triangular-shaped dumpling, stuffed with curried vegetables or meat, and are often served as appetizers? 2. The dish aloo gobi comprises of two main vegetables, the “aloo” and the “gobi”. What are these two vegetables in English? The dish appears yellow in color with the addition of the turmeric spice. 3. Name this woman. Born in India, she published the cookbook An Invitation to Indian Cooking in 1973, which popularized Indian cuisine in the Western world? 4. Pictured here, chapati is an whole wheat unleavened flatbread that also goes by what crossword-friendly name? 5. 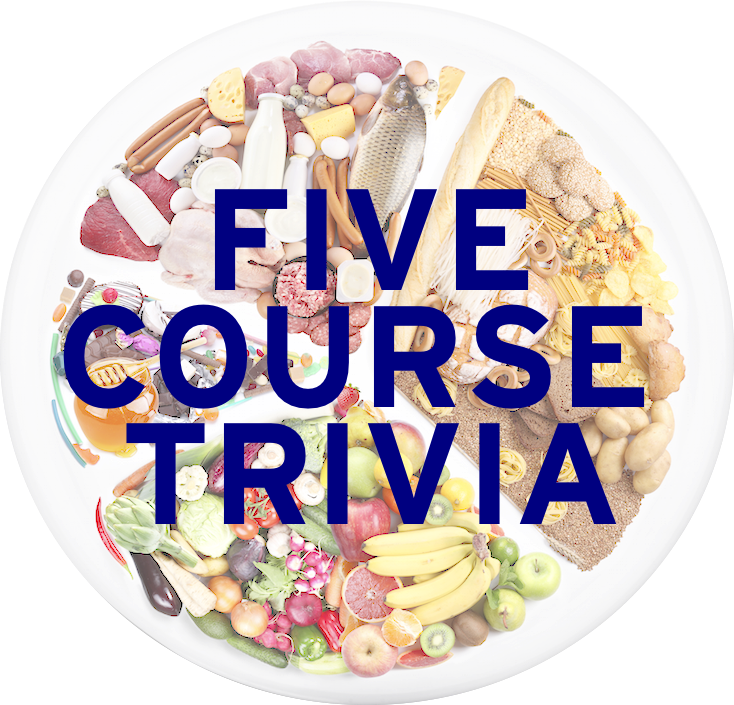 What name is given to both legumes, especially lentils, used in Indian cooking, or the name of the thick stew that uses legumes? Learned League precedent (LL59, MD7) – This dish, popular in Indian cuisine (and perhaps more specifically, Anglo-Indian cuisine), evolved from the Portuguese dish which translates as “meat with wine and garlic”. The Anglo-Indian version is often very spicy, and consists of meat cooked with garlic, vinegar, chilis, coriander, cumin, onions, turmeric, mustard, tomatoes and salt, plus potatoes occasionally. Tomorrow: Geez, is the week not even over yet? We’re going to need some coffee to keep us awake.